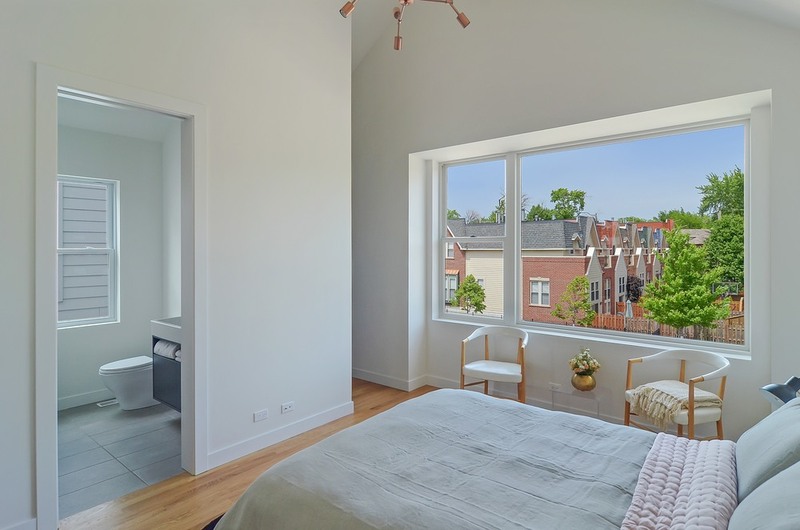 CHICAGO, IL– Ranquist Development Group and Stocking Urban, LLC have announced that the furnished model home at Basecamp SFH is now open. 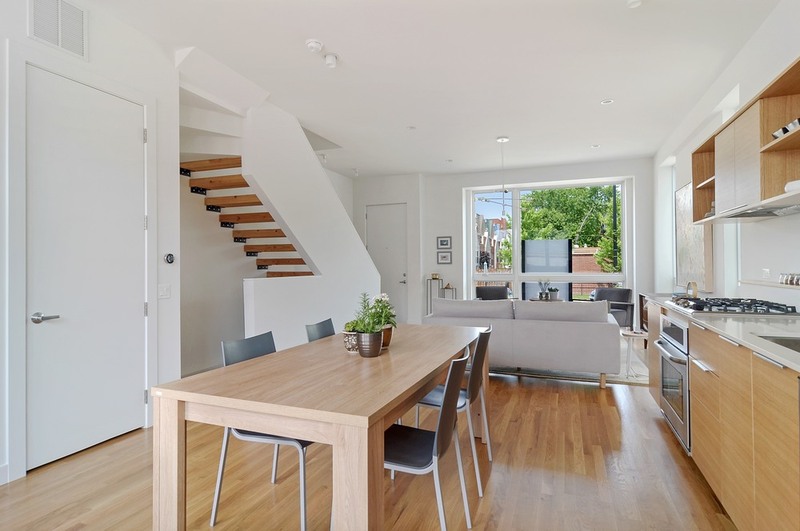 Located at 3708 N. Milwaukee Avenue, Basecamp SFH consists of 48 unique contemporary single family four and five bedroom homes that have been masterfully designed by Pappageorge Haymes Partners. The model home serves as the sales center for the development. Fifteen of the 48 Basecamp SFH homes have been pre-sold. Pricing starts in the mid $500s and first closings start this month in June. 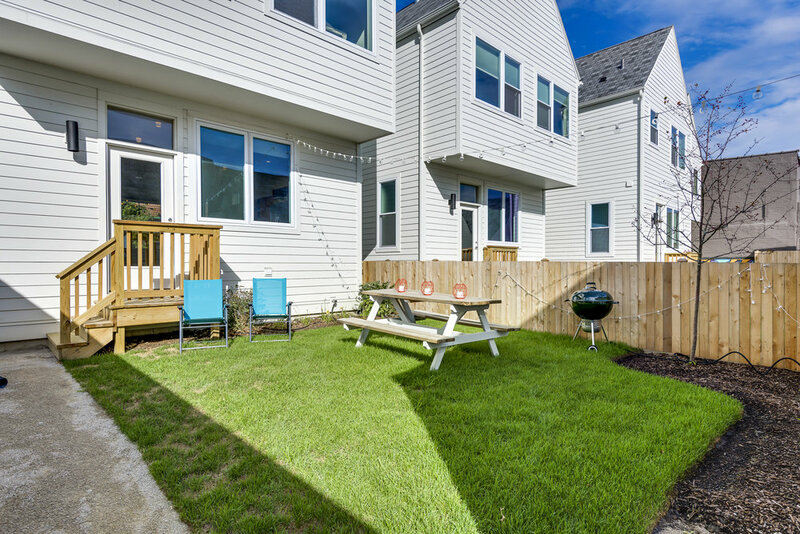 Homes are available and can be ready for occupancy in 45 days or less. To learn more about Basecamp SFH, please visit www.basecampsfh.com. Contact us today to find out how Basecamp SFH could be perfect for your next move!